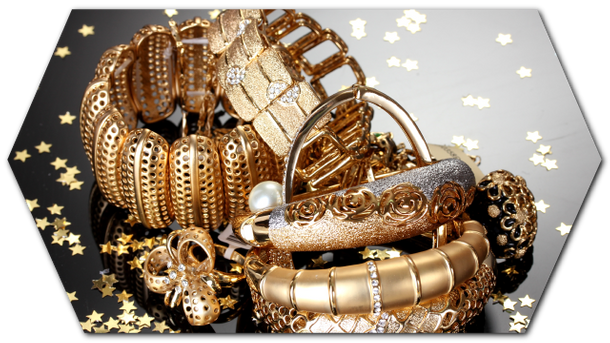 At Queenglad Pawnbrokers in downtown Toronto, you’ll find awesome deals on fine jewellery, watches and much more. We also offer the highest payouts for gold in the Toronto area, because we always look out for our customers! Try these savings on for size – stop by Queenglad’s Toronto pawn store today!